Enjoy breath taking views of Diamond Head, the blue Pacific ocean and Waikiki from this spacious, fully furnished 3 bedroom/3.5 bath unit. Remotely controlled drapes, separate laundry room are just a few of the added conveniences. Experience world-class resort living and an urban lifestyle tastefully combined in this luxury 5 Start rated hotel/condo providing convenient location and wonderful amenities Several wonderful dining options on property such as BLT Steak and Waiolu Oceanview Lounge. All this awaits you… Make this your next home or home away from home in Paradise! 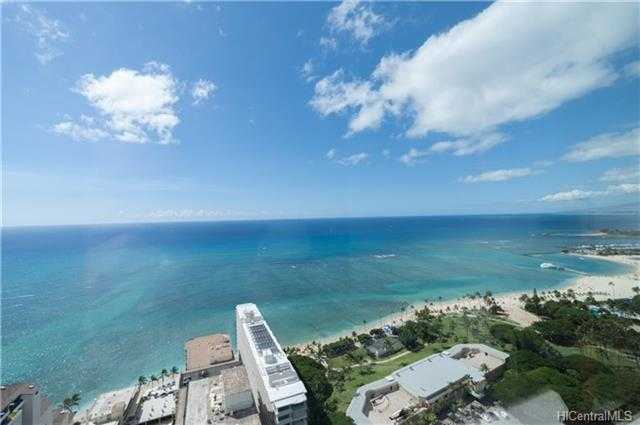 Please, send me more information on this property: MLS# 201822746 – $5,500,000 – 223 Saratoga Road Unit 3710, Honolulu, HI 96815. I would like to schedule a showing appointment for this property: MLS# 201822746 – $5,500,000 – 223 Saratoga Road Unit 3710, Honolulu, HI 96815.